If you thought Super Bowl Sunday was crazy in Philly, wait till Thursday, February 8th — when some 2 million people are expected to descend on the city for an Eagles victory parade that will go from the stadiums in South Philly to a celebration on the Art Museum steps. And as with any party, people have to eat. There will be 40 food trucks set up along the Benjamin Franklin Parkway tomorrow, and parade organizers say that it’s fine to bring your own food, too — but where’s the fun in that? Check out our list of early openings and specials on food and drink to help you rejoice with your fellow Philadelphians at Thursday’s parade. South Philly’s smoked meatery will open early on Thursday at 10:30 a.m. Both Tria Cafes will open at 3 p.m. on Thursday. Tria Taproom in Rittenhouse will also open at 3 p.m., ready to fill their new Crowler cans, if you want to continue the party at home. 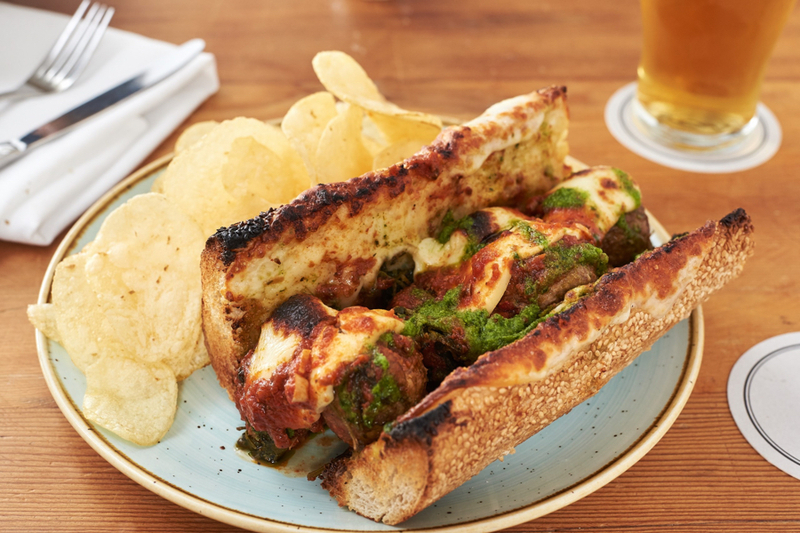 P&K will start the day at 9 a.m. Stop in for their special Eagles brunch menu, including the Yo Adrian!, slow cooked pork meatballs with garlicky greens and provolone served in a “Chris Long” roll, and the Bleeding Green Bloody Mary, which will help stop Friday’s hangover before it starts. They’ll open at 9 a.m. so that you can grab a bite before the parade starts. And while Jim’s Steaks are closed for renovations, MilkBoy is serving their across-the-street neighbors’ classic cheesesteaks all day on Thursday and Friday this week. They’ll open an hour early at 10 a.m. and serve a limited brunch menu till 2 p.m. The Shack is giving away free frozen custard to celebrate the Eagles’ victory on Thursday. 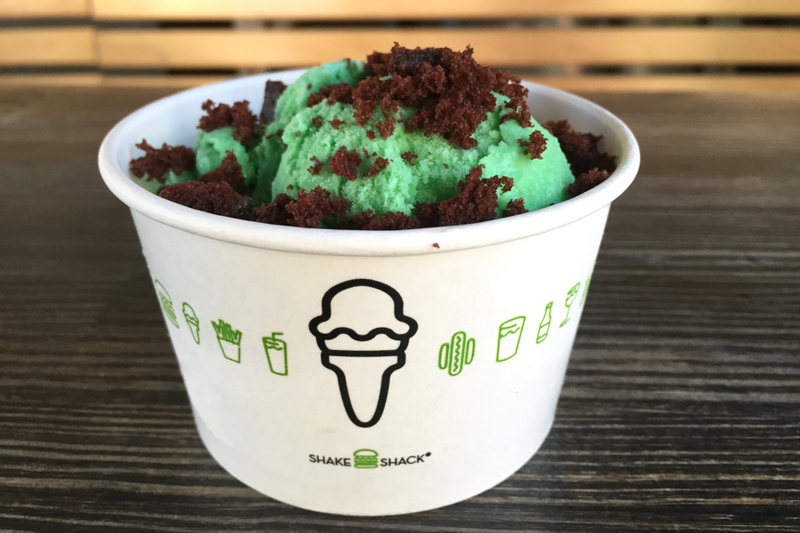 Snag a cup of Swoop’s Scoop, green vanilla frozen custard blended with pieces of frosted chocolate cake made by Termini Brothers. The Yards crew is offering all customers a free Philly Pale Ale at their taproom on Thursday (limit one per customer and 21+, of course) during regular hours, 11:30 a.m. until 11 p.m. Along with that sweet deal, they’re presenting Prevention Point a check for more than $7,000 from their Philly Pale Ale fundraising efforts and wager with Boston’s Harpoon Brewery at 6 p.m. on Thursday. The newly-independent Italian spot is offering their “Philly Special” — all pizzas for $10 — and the bar will be pouring a special cocktail, charmingly called “The Peaterson” (that’s Laphroaig Scotch mist and vodka with a rosemary sprig). 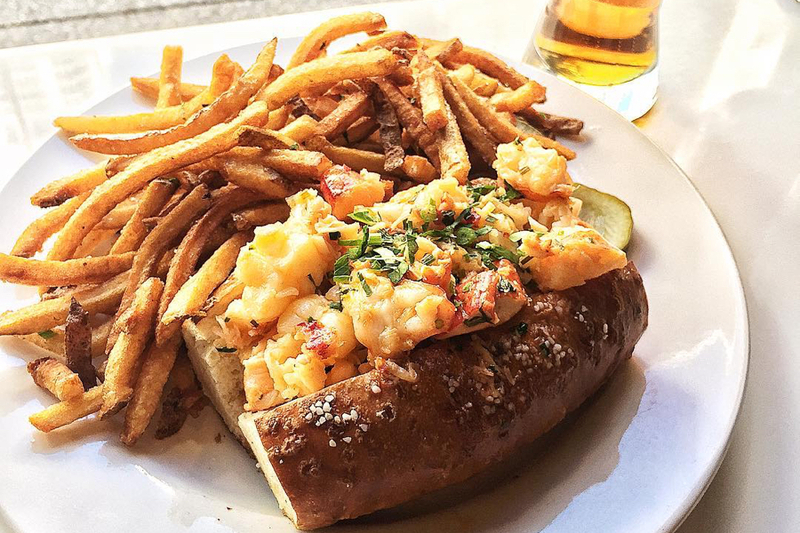 They’ll be bringing back their Philly Lobster Roll special, a pretzel bun filled with warm lobster meat and a side of fries — which they served during the Super Bowl — for Thursday’s fun. The folks at ProTap will be serving up some specials on parade day: Wings in three styles (honey sesame, sriracha lime, and their own spicy housemade Carter Sauce), $9 for a dozen. Sip $5 Citywide specials, $4 pints of Yards PPA, and $4 cans of Sterling Pig’s “The Snuffler” IPA, all day too. They’ll open at 10:30 a.m. with a special Eagles brunch menu, including dishes like French toast with pork roll. The team at Walnut Street Café might come from New York, but they know how Philly likes to party (early and cheaply). 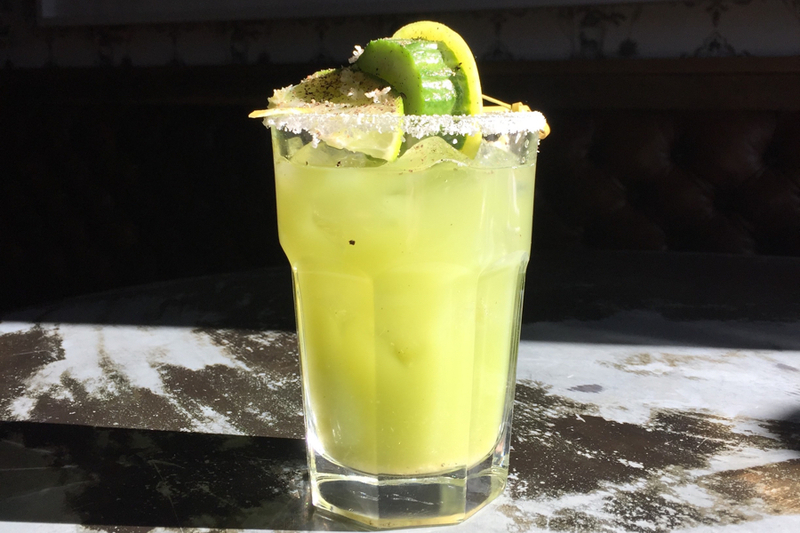 The bar will serve Citywides, mimosas, and Eagle-ritas for just $5 each starting at 7 a.m. (!) and going until 11 a.m. when the parade starts. During that time, buy a pastry and get a free drip coffee, too. 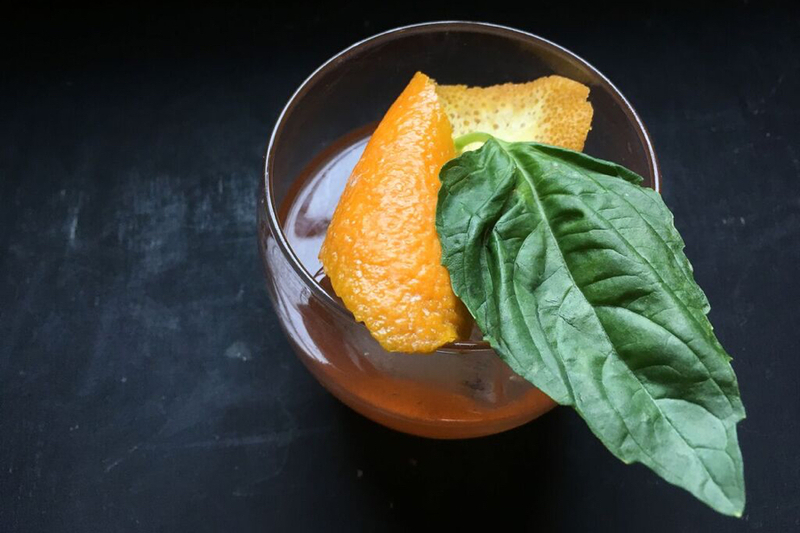 To honor the Eagles’ victory, they’re serving the Double Eagle, a bourbon cocktail made with Aperol, lemon, and basil, for $5 all day on Thursday. The eclectic spot is featuring their house-baked soft pretzels for $7 on parade day, served with a green long hot yogurt sauce.